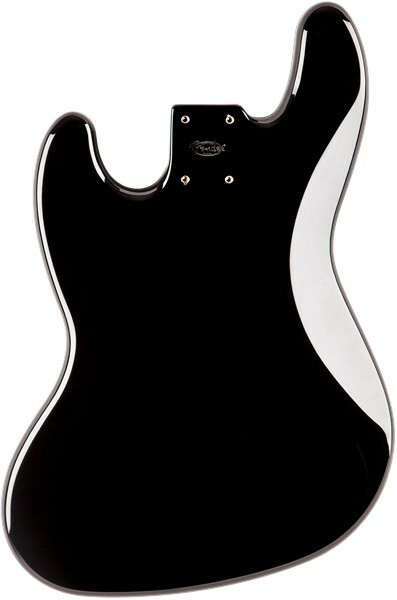 Corpo de Baixo Fender Alder Jazz Bass BK. Cor: Black. 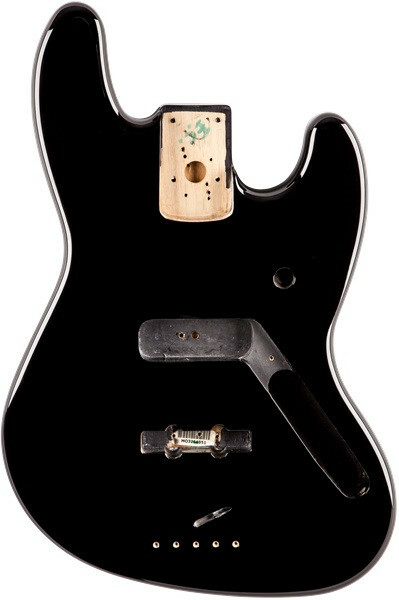 Genuine Fender Jazz Bass® guitar alder body routed for a traditional SS pickup configuration, with pre-drilled bridge-mounting screw holes and bridge ground wire channel. 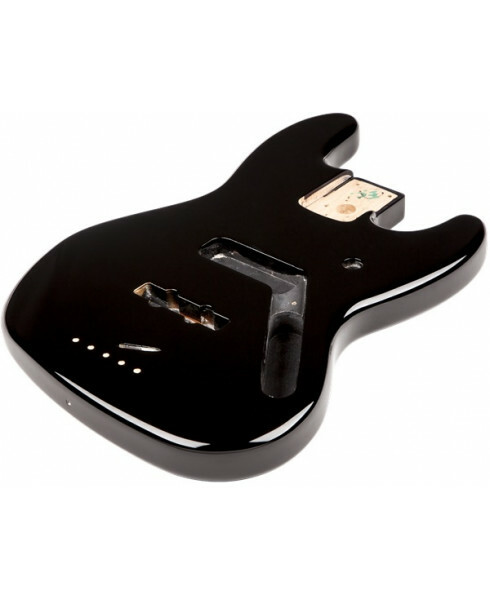 This replacement body is for a Fender or Squier® by Fender bass. 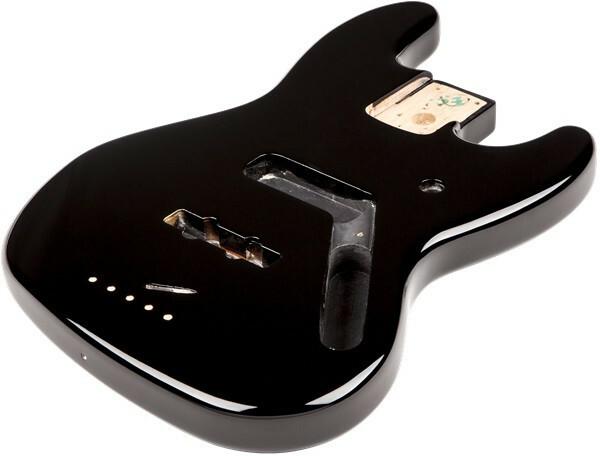 Genuine Fender Jazz Bass® guitar alder body routed for a traditional SS pickup configuration, with pre-drilled bridge-mounting screw holes and bridge ground wire channel. Durable gloss-polyester finish. Crafted at Fender’s Ensenada, Mexico, manufacturing facility.